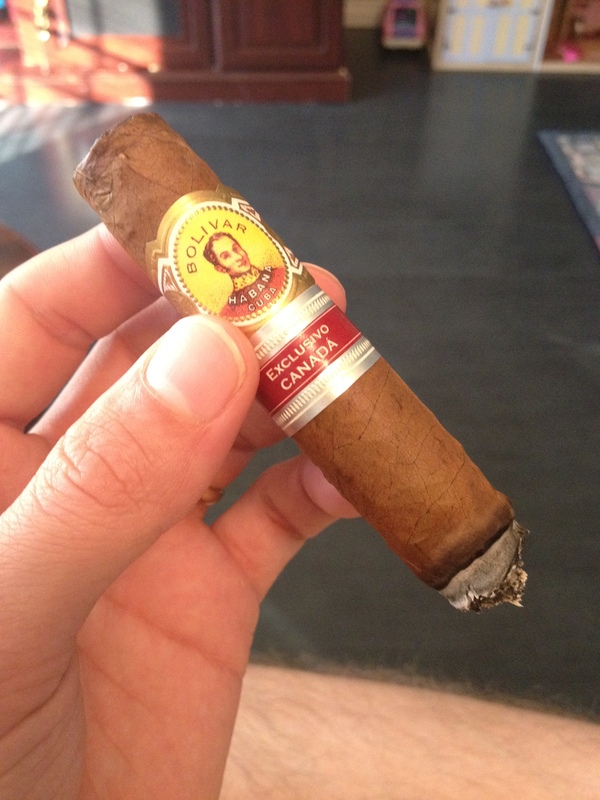 This cigar starts off spicy with a lot of smoke to it. The construction is average on this one in particular, burn was perfect but the overall appearance if left unbanded would hardly interest you visually. Spice which is usually prevalent in most Bolivars, begins to take a back seat to the nutty, earthen flavours that start to overwhelm the spice flavour. 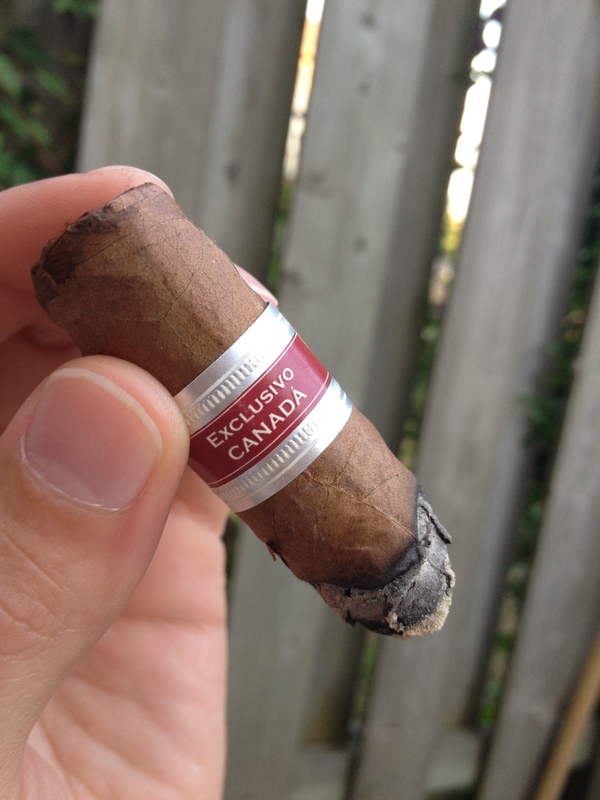 While this is all going on, you can also taste cedar and that great Cuban flavour of aged tobacco. In the second third I really loved the nuttiness but that sort of mellowed out and as it begun to reach the final third, it became very bold and espresso like. A flavour I am a BIG, BIG fan of in my cigars. The ash also continued to hold well for each third. Which is pretty standard on most quality Cubans. Once I hit the final third it was a great deal of bold espresso flavours and although the nuttiness is long gone, the spice has only changed into a delicate cinnamon at the very end which makes the final third and nub a divine experience. These cigars have been ageing a good 3+ years and you can tell. If these are available in your market I suggest trying them. These will become a treasure to any aficionado in the years to come.